D.R. Horton is coming to Grand Landings in Palm Coast, Florida. This exclusive gated, master planned community will feature a new pool and club house amenity, tot lot, and dog park. D.R. Horton's thoughtfully designed homes feature one and two-story open floor plans. 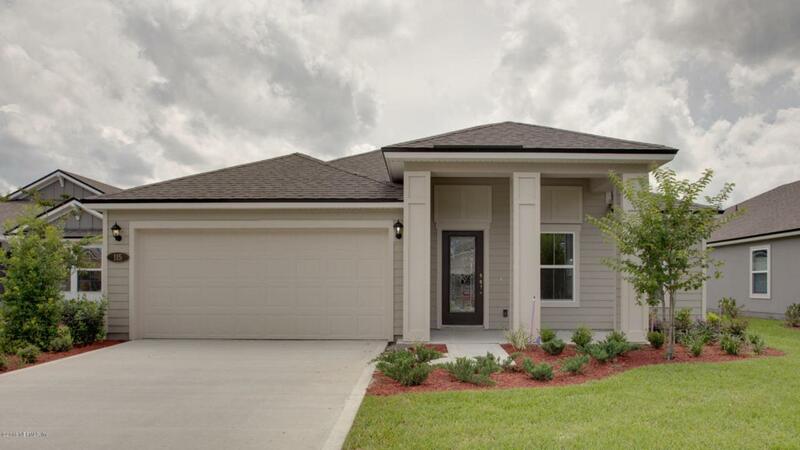 This new home community in Palm coast has everything for the perfect Florida lifestyle. NO CDD FEES!